Another from yesterday. 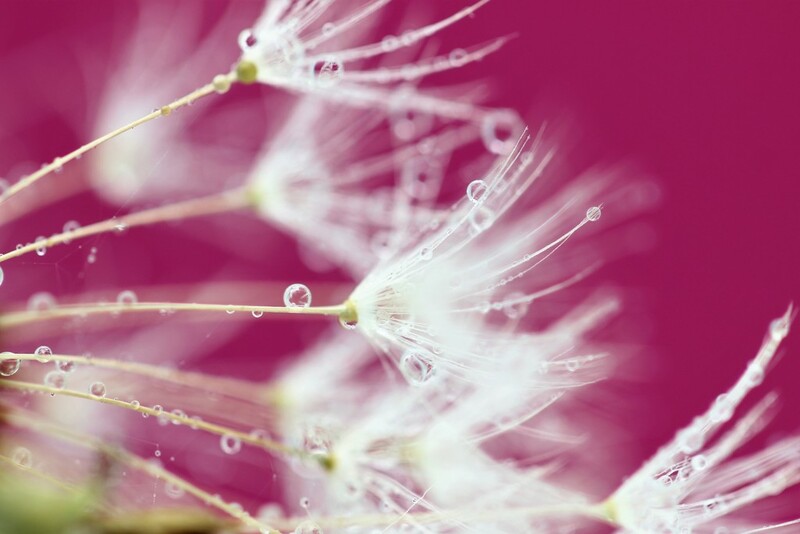 A dandelion head, water spray and coloured card. I needed cheering up and this helps!!! Gorgeous - such fabulous clarity.